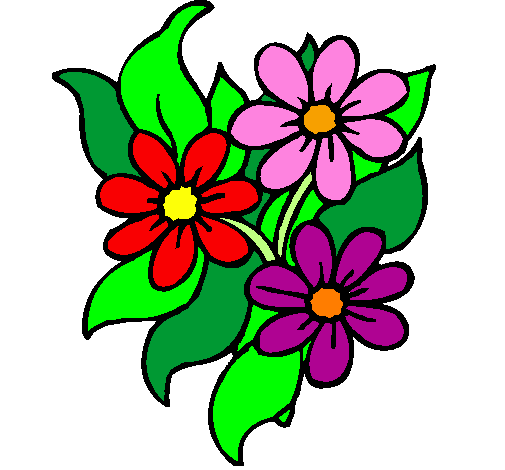 The rain that is needed to grow the beautiful spring flowers loved by many may also increase the risk of mold growth in your home. Mold thrives in warm and wet environments. The April showers and sudden warm weather make for a prime mold-growing atmosphere. These mold spores often negatively affect seasonal allergy sufferers. Molds are fungi species that decompose organic matter. It has been known to cause respiratory diseases and worsen existing ones. 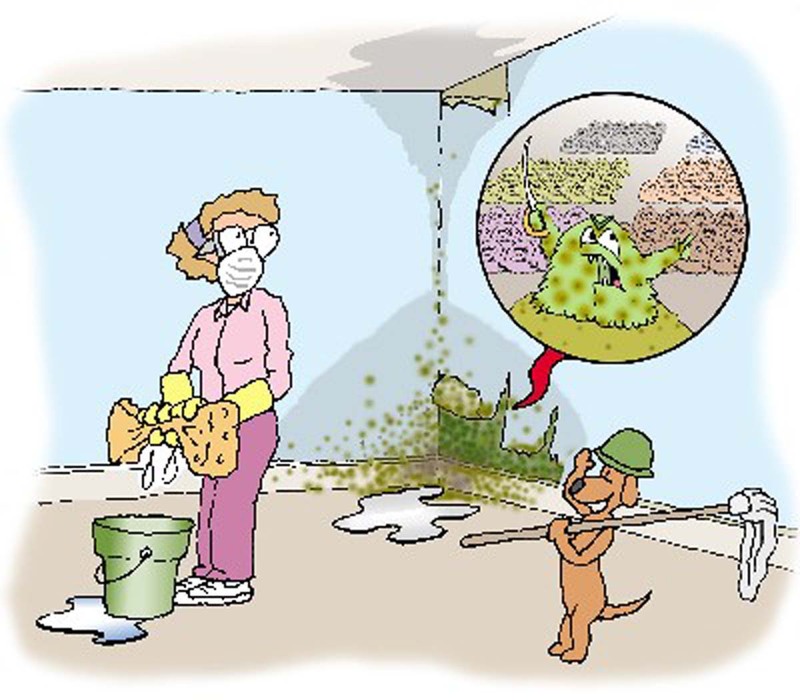 In some cases, mold can produce potentially toxic substances. Breathing in mold or their spores can cause allergic reactions that are often associated with symptoms such as sneezing, nasal mucus, red eyes, or a skin rash. In severe cases, mold has been known to be a trigger for asthma attacks. By keeping your windows closed and using a sophisticated air purifier like Airfree you can cut down on the likelihood of mold growth significantly. 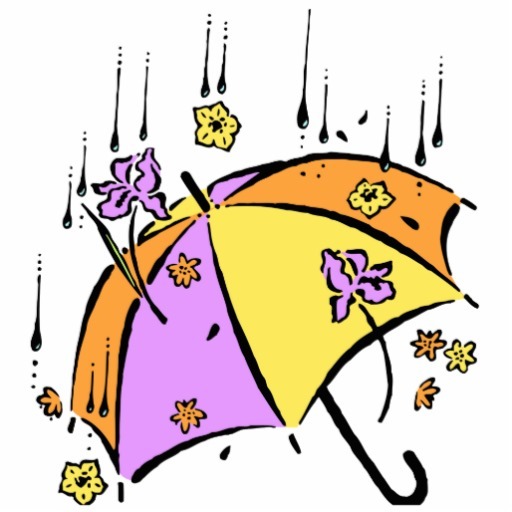 Rainwater may seep into your home unsuspectingly and create a welcoming setting for mold growth. With Airfree you can always be prepared for the season’s air pollutants. Airfree destroys any microorganism that passes through its ceramic sterilizer regardless of its dangerousness or size. The completely silent air purifier harnesses internationally patented technology and Airfree exclusive, the only one that also reduces ozone concentration. Next PostEver want to know if you have an allergy related disease? Ever want to know if you have an allergy related disease?